This week I’m being featured in the Smudge Ink blog. I’ve been a letterpress printer at Smudge Ink for about two years. 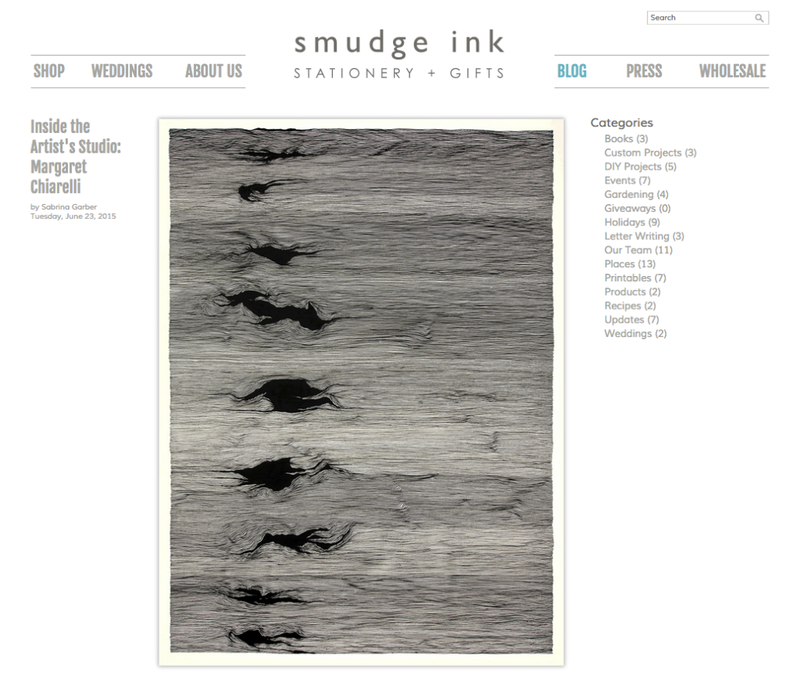 Smudge Ink is a letterpress stationery and gift company in Charlestown, MA. Their blog occasionally highlights the various creative people working for the business. Please follow the link to read about my creative process and current work. This entry was posted in Publicity on June 25, 2015 by admin.